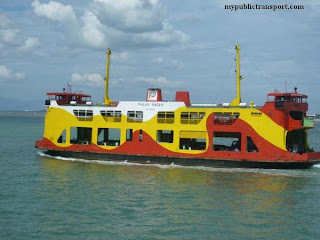 Getting to Low Cost Carrier Termianl (LCCT) is very easy through public transport. 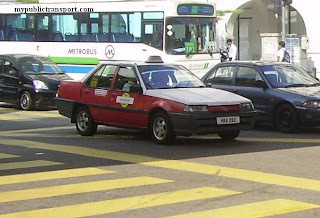 There are two modes of transport that you can use to reach LCCT, i.e. bus or train. 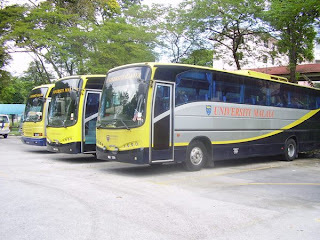 If you are from KLIA, Pudu Sentral (Puduraya) or Batu Tiga (Jalan Ipoh), you can choose Star Shuttle. 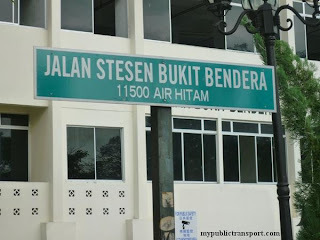 If you are from Ipoh, Setiawan, and Teluk Intan, you can go for Star Shuttle as well. 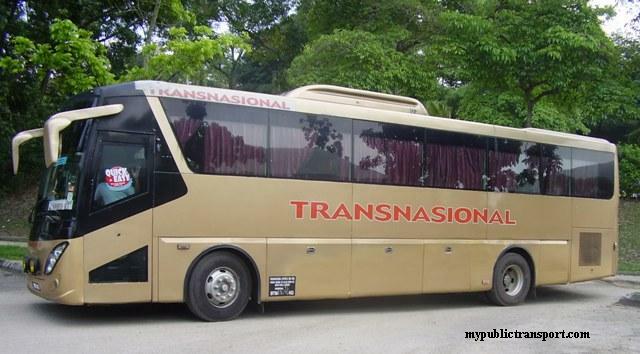 If you are from Melaka, Transnasional provides services between KLIA and Melaka daily. 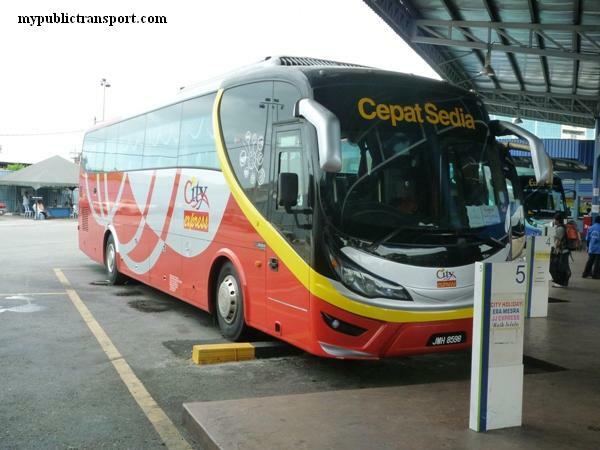 If you are from KLIA or Banting, Cityliner or Sepang Omnibus provides stages bus to LCCT. 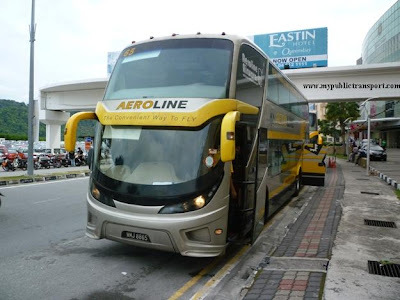 If you are from Nilai, you can choose to use Airport Liner which is a stage bus between KLIA - LCCT and Nilai. 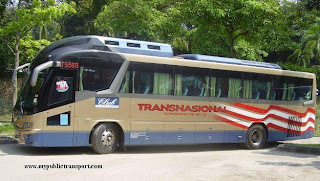 You can contact your travel agency for more information of buses to LCCT. The very comfortable train from KLIA to KL Sentral is known as KLIA Express Train. 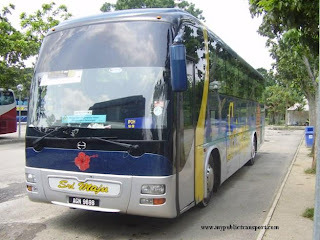 To reach LCCT, you need to stop at Salak Tinggi Station and change to Cityliner Shuttle bus to LCCT. 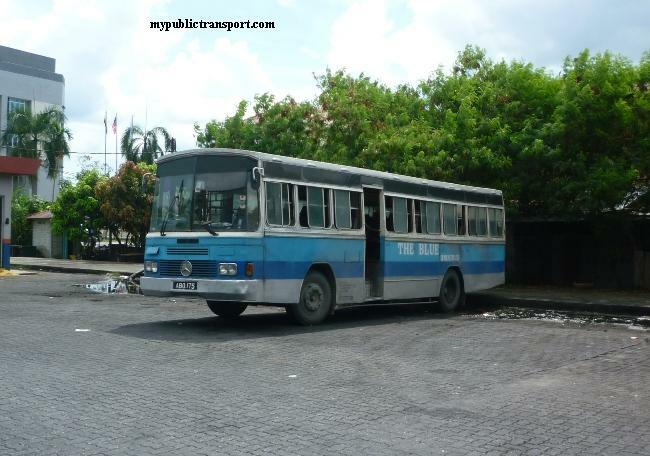 Besides that, Airport taxi are provided as well. what about the way from the Partit Punter Perak to LCCT? 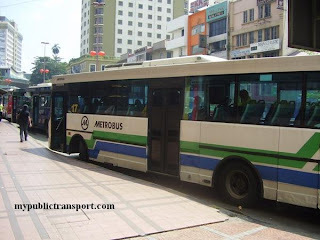 My preference is to take a bus from Singapore to KLCC. It may not necessary by cheaper, but I think it's more convenient. 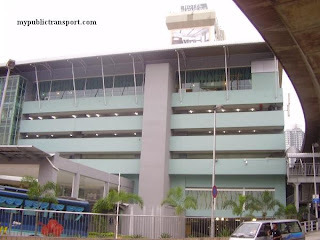 How can I get to Terminal 1 Seremban from LCCT? and how much is the fare? Thanks! 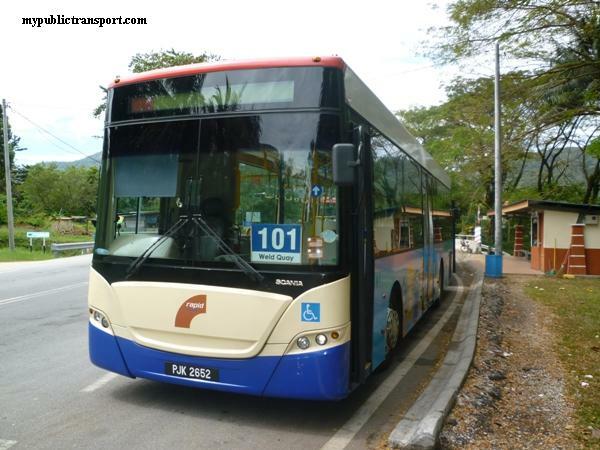 I'm not sure if Cityliner still has LCCT to Seremban service. Hi, I'm from Kuching and I had to make a last-minute flight to KL. I'll be landing at the LCCT at about 1 pm and I have to get to the city center (Raja Chulan) by 3.30 pm. I would prefer to take the LRT, could you please explain to me how? I have never used the LRT before. 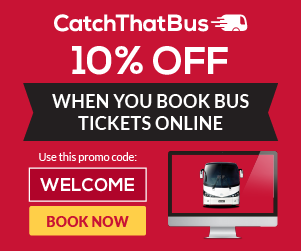 Also how would I reach the city centre? Is it possible to travel all the way there just using the LRT or would I have to get off at KL Sentral and take a bus. Thank you for your help. This will be quite close for you. I give you three choices here. Since you may need 30 minutes to check out from LCCT. 1. Use taxi directly, this is expensive but can save you from late. 2. 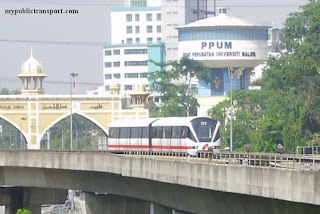 Use KLIA transit to KL Sentral, then use Monorail to Raja Chulan station. 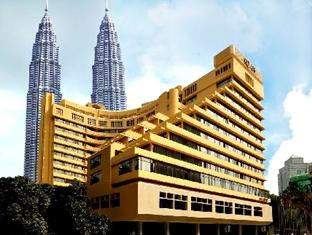 KLIA transit may take you 1 hour and 15 minutes, and you can reach Raja Chulan within 20 minutes from KL Sentral. 3. Use Star Shuttle to city center(Mydin), then use free go KL bus (the bus comes every 10-15 minutes) to Raja Chulan. However this method subject to the timetable of star shuttle.